"... precision-tooled for the big time ..."
"... a consistently impressive collection, probably the strongest Brandon’s produced since 2006’s Sam’s Town ..."
"Four Stars ... perfectly honed pop-rock ... every track offers up a smart blend of snappy lyrics and catchy hooks and at least half are absolutely glorious ... it’s surely good enough to make the rest of the Killers wonder whether they’ll have a job to come back to." 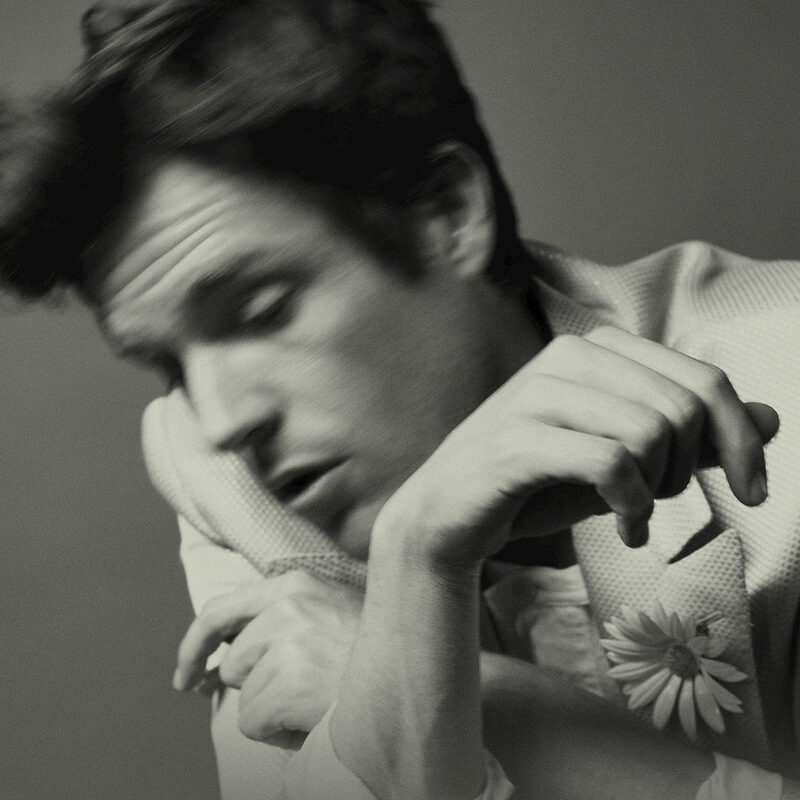 The second solo album from Brandon Flowers, lead singer of the Killers, aims for change and a progression in sound. Flowers recruited Grammy-winning producer Ariel Rechtshaid (HAIM, Charli XCX, Vampire Weekend) to co-produce the album with him and invited a wide range of special guests to join him in the studio including Danielle Haim from HAIM, Neil Tennant from Pet Shop Boys, Tony Levin from Peter Gabriel's band, Bruce Hornsby, drummer Kenny Aronoff and Joey Waronker (Beck, R.E.M.). "It's nice to steer the ship and that's what you'd think I'd do on my own album, but I'm letting Ariel take over every now and then. That's led to some really exciting things and sounds I would never have used. He's taking me out of my comfort zone. At first we were butting our heads together, but now we're hitting it off."